It’s tax time everyone! And while everyone groans about having to do their taxes, it is often followed by excitement for tax returns. I enjoy this time of year because it gives me some insight on how much money I actually made the year before and helps me make goals for the upcoming year financially. So if you are currently panicking about what to do this year for your taxes, I am here to tell you you can do them yourself at home. It’s cheaper to do yourself and it’s good to know just where you money is going. I remember I used to ask my mom, who did my taxes for most of my life, if it was difficult to do taxes. She told me, “If you can follow instructions, you can do your own taxes. There is nothing difficult about it.” Now that I do my own taxes I have to say, she was right! And you can do it too! 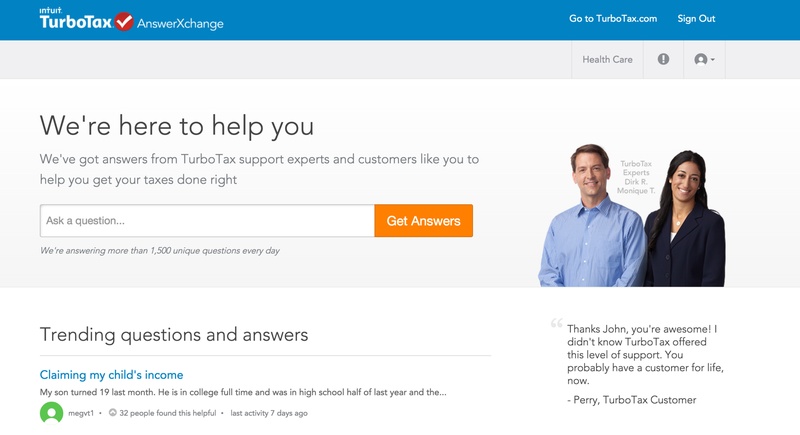 I use TurboTax since that is what my mom uses. They are the main reason it is so easy to do our own taxes. 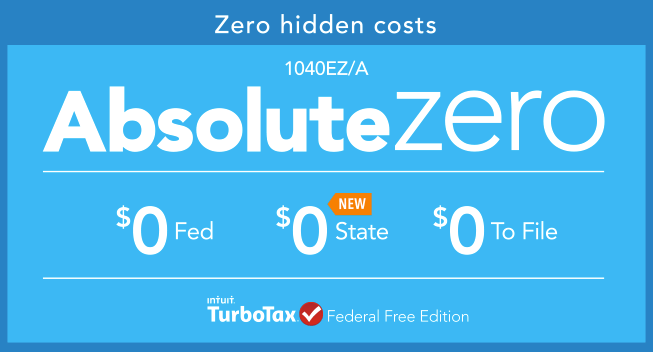 An added benefit for doing them this year is that they have a new program called Absolute Zero, so it costs you nothing to file both your state and federal taxes. TurboTax is the only product that lets people file both their federal and state taxes for absolutely $0. So if your goal is to save money this year, this option is perfect for you. They also do not charge for things like Earned Income Tax Credit or complying with the new healthcare law. Any taxpayers with an adjusted gross income of $31,000 or less, active military personnel with adjusted gross income of $60,000 or less or those who qualify for the Earned Income Tax credit can prepare and file their federal and state tax return with TurboTax All Free at no cost through the Free File Program. Ready to save some money? Let’s go! I usually set aside about two hours, although it will not take even this much time to do. I do this just in case I have to look for a certain form or have to call support about a confusing question or step in the process. Gather your w2’s from last year along with any tax documents for college, student loans, bank account, etc. If you do happen to forget a document or two, the program will give you reminders and let you know what forms you will need along the way to complete your forms. Next you have to set up your account. Just got to TurboTax.com and sign up. If you are not sure which program you should be on based on your specific tax needs, you can call their support line and they will help you. Take it one step at a time. As I mentioned before, if you can follow instructions, you can do your own taxes. Do not rush through the answers, and you will be done before you know it! The process is very straight forward and you always have a line to call 24/7 if you need help. Every year I surprise myself with how quickly I get my taxes done. Last year I finished in 30 minutes. This year I want to implore you to empower yourself to do your own taxes. Take ahold of your finances and handle them on your own. In time, you will wonder why you ever depended on anyone else to do your taxes for you.